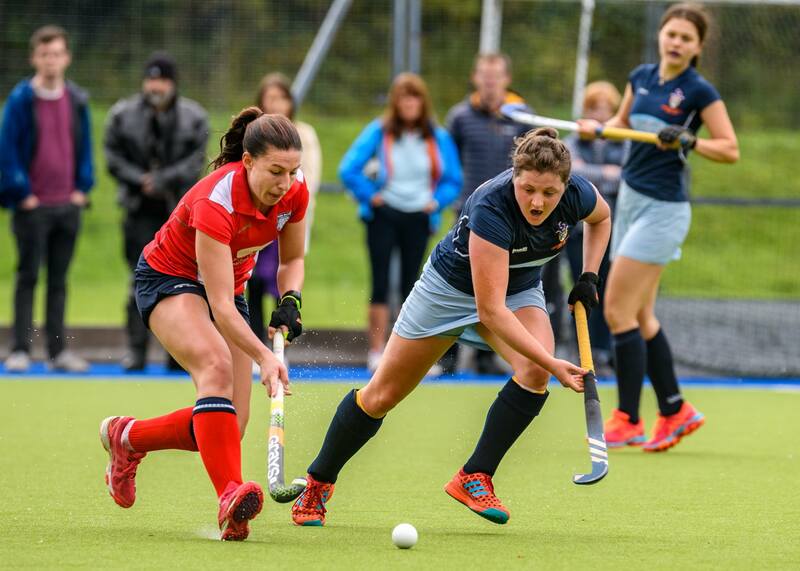 Clydesdale Western 1st XI had to settle for a point in their Women’s National Division One opening fixture after playing out an entertaining 2-2 draw with Western Wildcats at Auchenhowie. It was the home side who scored first from a penalty corner from Catriona Booth in the 12th minute, and had the majority of the play going in at half time. But ‘Dale Western came back emphatically to score two goals in the second period. Lexi Sabatelli scored the visitors equaliser after deflecting in a pass from Emma McGregor. Heather Howie then put the L1s in the lead after getting the final touch in a goalmouth scramble from a penalty corner. Clydesdale Western defended valiantly with goalkeeper Jessica Buchanan and Bronwyn Shields combining to keep Wildcats at bay. But with a minute to go, the home side got their equaliser when Emily Powell scored from close range. It was mixed results in the five other Saturday league games – with only one Clydesdale and Clydesdale Western side picking up three points. That was of the L4s, who beat Wildcats 2nd XI side 2-1 in a late passback at Titwood. 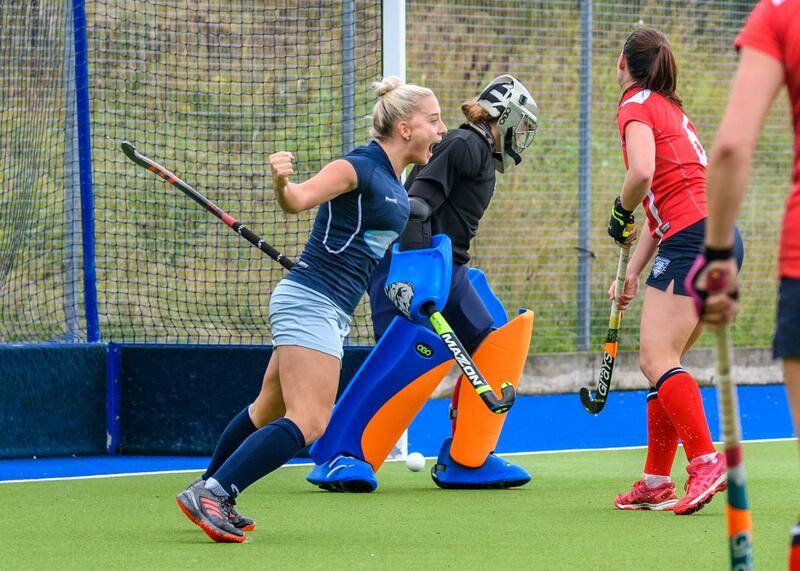 Goals from Sheena McKelvie and Kirsty Forgie gave the L4s an opening day win. There were draws for the L2s and L5s respectively – the L5s playing out a goalless draw away to Argyle. The L2s, however, had to settle for a point after George Heriots FP 1s fought from 2-0 down late on at Titwood. The L2s scored both of their goals through Lesley Cosh. But a tap in at the back post gave George Heriots impetus before forcing in a bizarre goalmouth scramble to equalise in the final few minutes and give them a share of the points. The M2s lost their opening league fixture to Kelburne 2s at Titwood despite having a host of chances. The M2s had a nightmare first half, going in 3-0 down at half time. A defensive error and a rebound from a penalty corner saw the Paisley side two up, before one of their defenders was picked out unattended in the M2s final quarter, before running in and smashing in a third. The home side scored two goals in the second half to mount a stirring fightback – both penalty corners that were passed back to injector Steven McKnight, who converted on both opportunities. 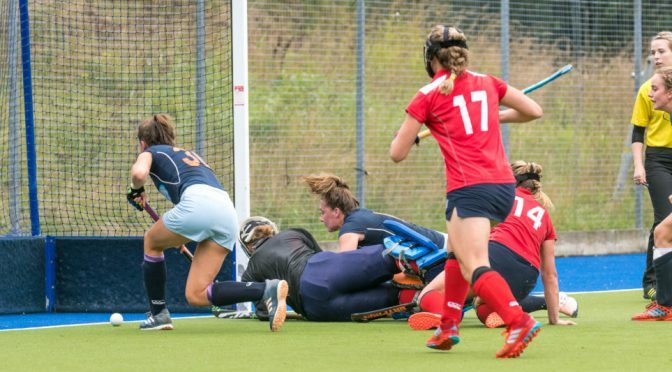 But the M2s were guilty of missing goalscoring opportunities throughout the match and were duly punished when they conceded a fourth Kelburne goal from a penalty corner with 14 minutes to play and that was how the contest would finish. The game of the day was arguably played the L6s, who lost 6-5 to Hillhead 4s at Hutchesons’ Grammar School. Anais Bonner scored a hat-trick, whilst there was a goal each from Rachel Brown and Emma Murray. The L3s game with Watsonians did not take place after both teams agreed on a postponement.